Published: August 18, 2017 . Original size: 600 × 600. 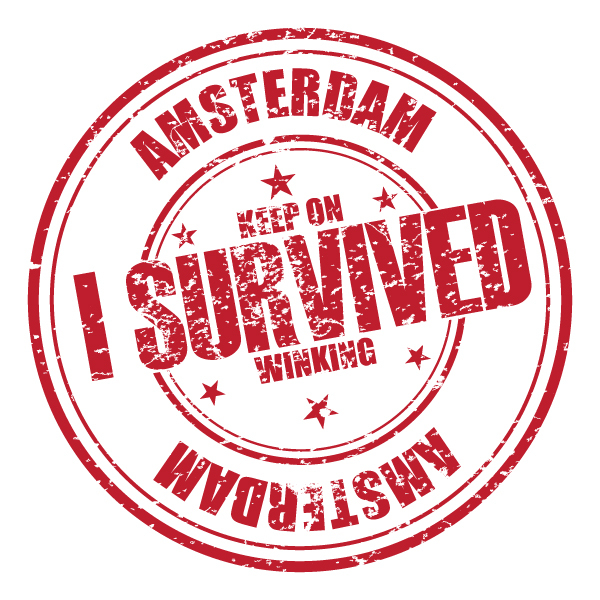 In: I Survived Amsterdam.